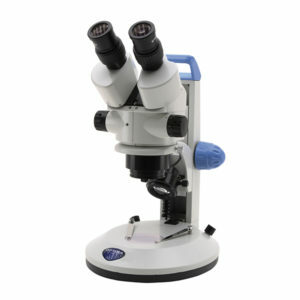 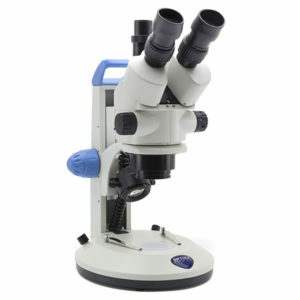 LAB-20 can reach 135x maximum magnification, an excellent result in this class. 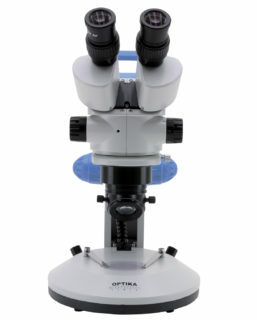 8 hours/day) which is more than 20 times compared to a standard halogen bulb. 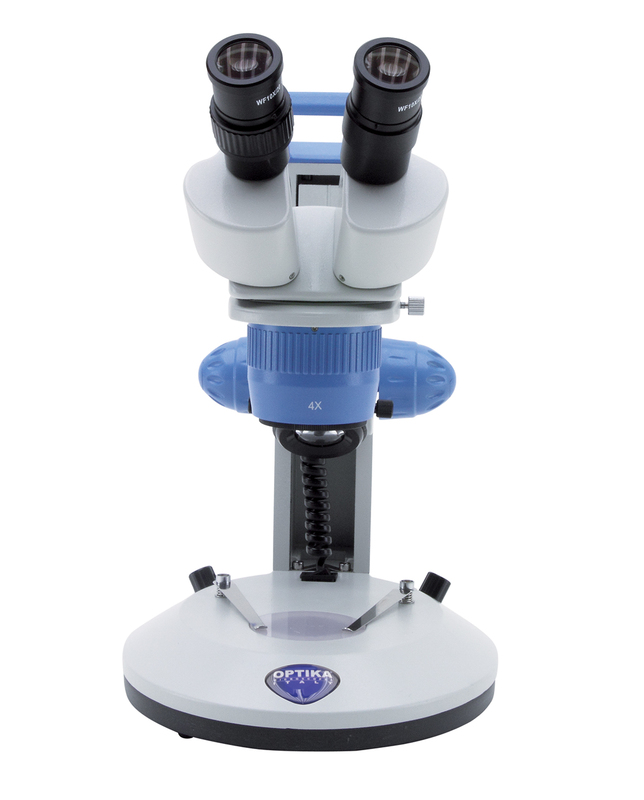 LED illumination is available as transmitted and incident illuminators. 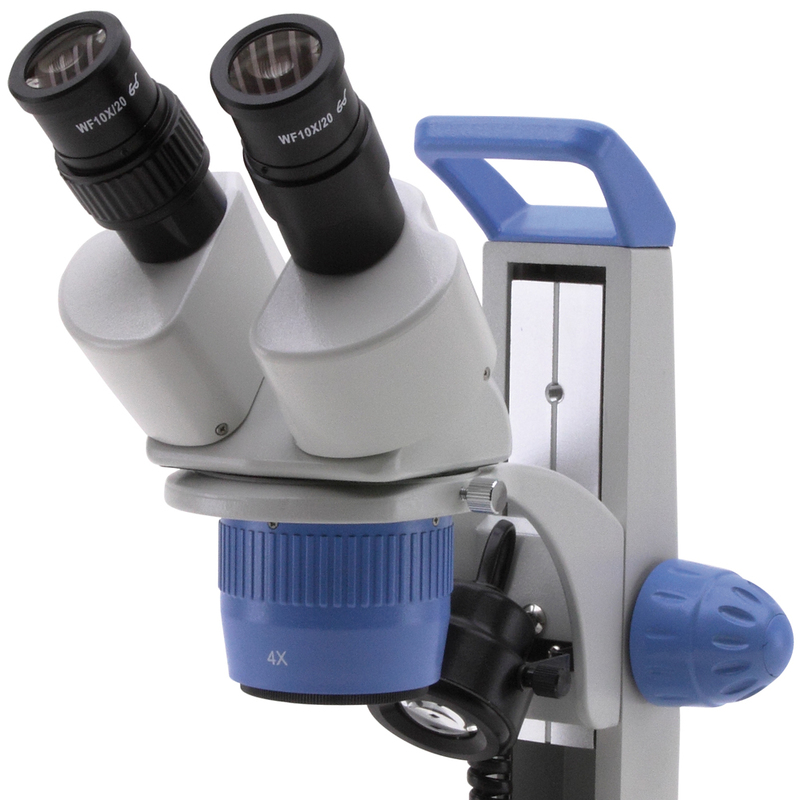 Dual selectable magnification (2x – 4x) with double LED incident and transmitted illuminator, for bright and uniform illumination. 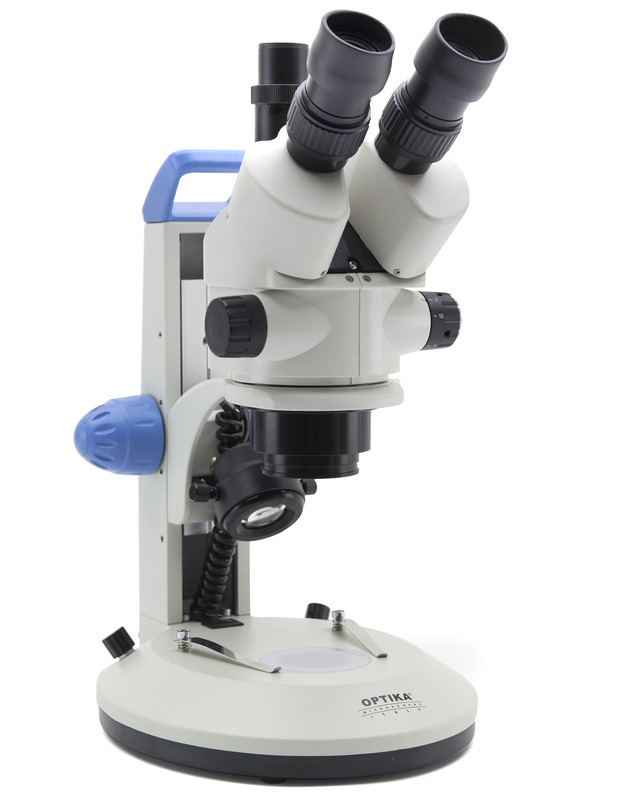 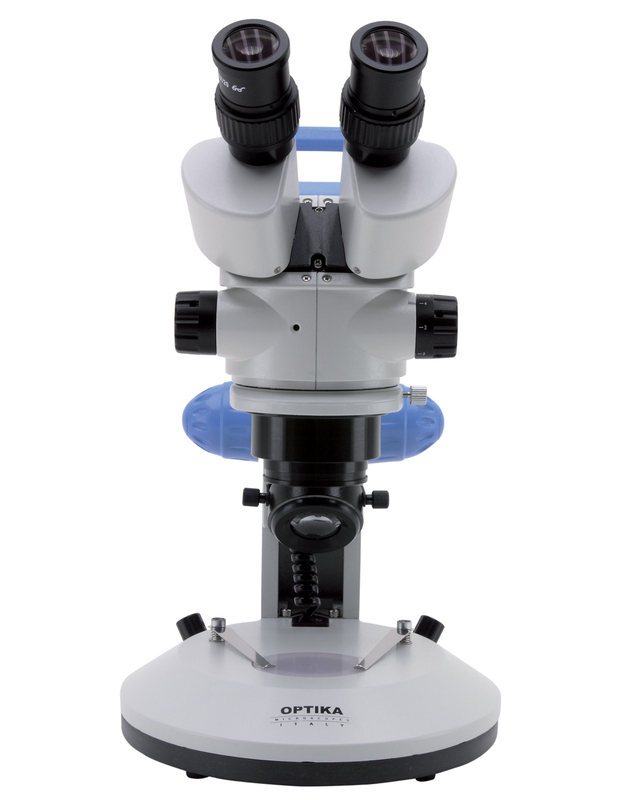 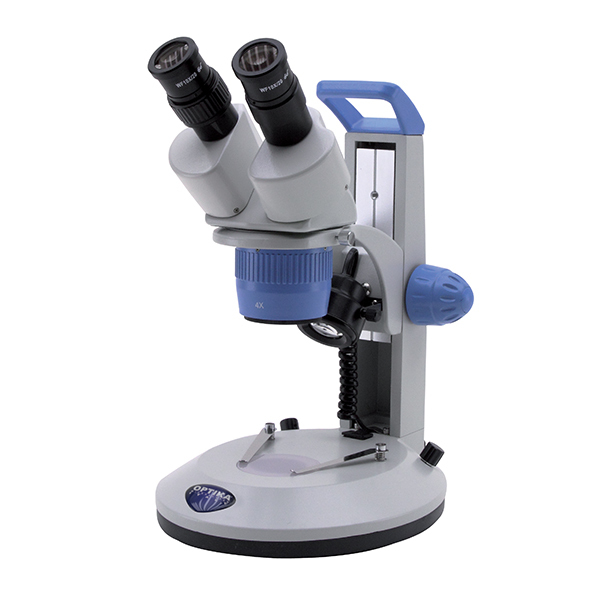 Binocular stereomicroscope with continuous zoom magnification (0.7x ….4.5x) and double LED incident and transmitted illuminator, for bright and uniform illumination. 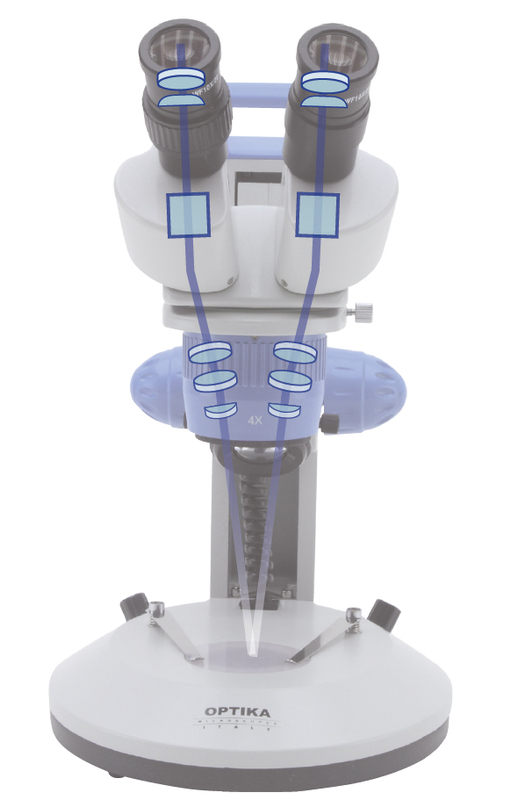 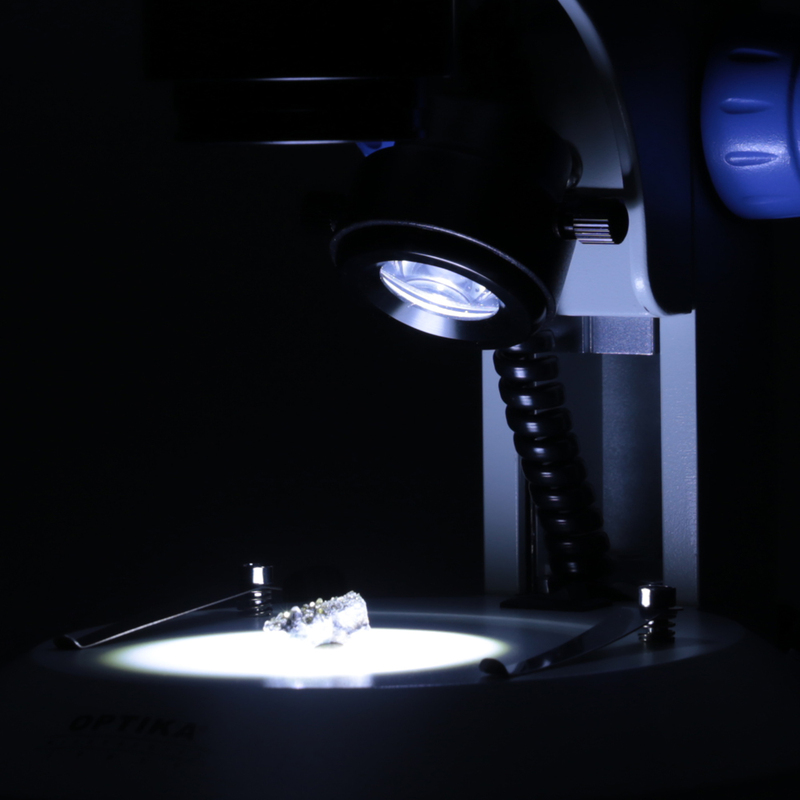 Trinocular stereomicroscope with continuous zoom magnification (0.7x ….4.5x) and double LED incident and transmitted illuminator, for bright and uniform illumination. 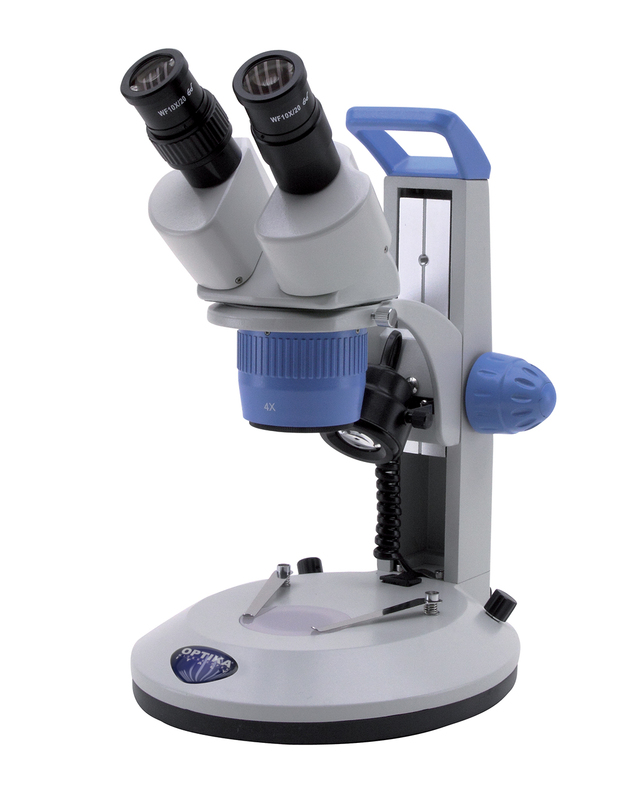 Some application examples showing the extreme versatility of LAB Series. 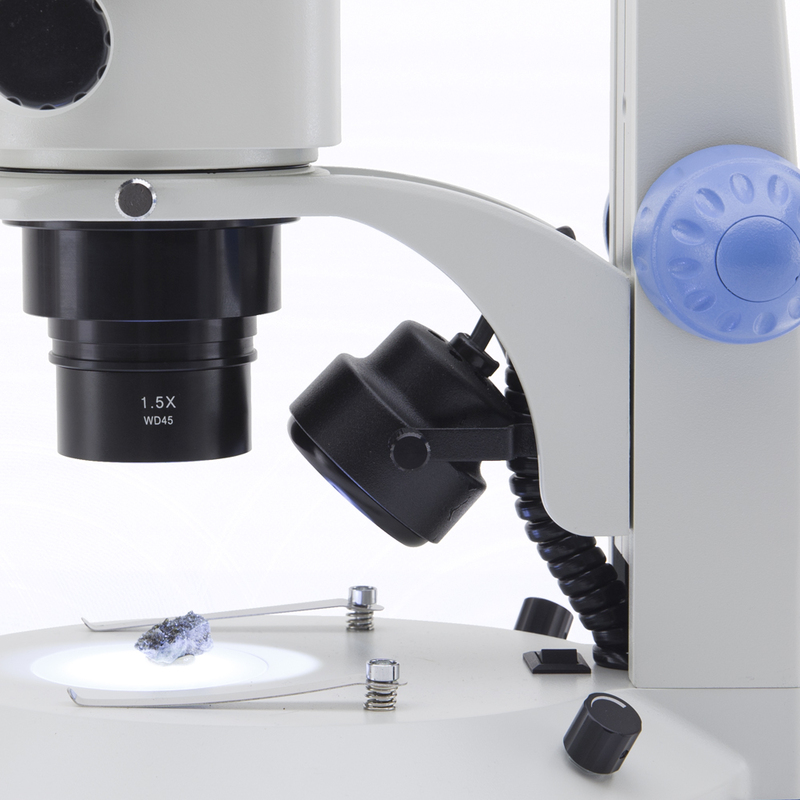 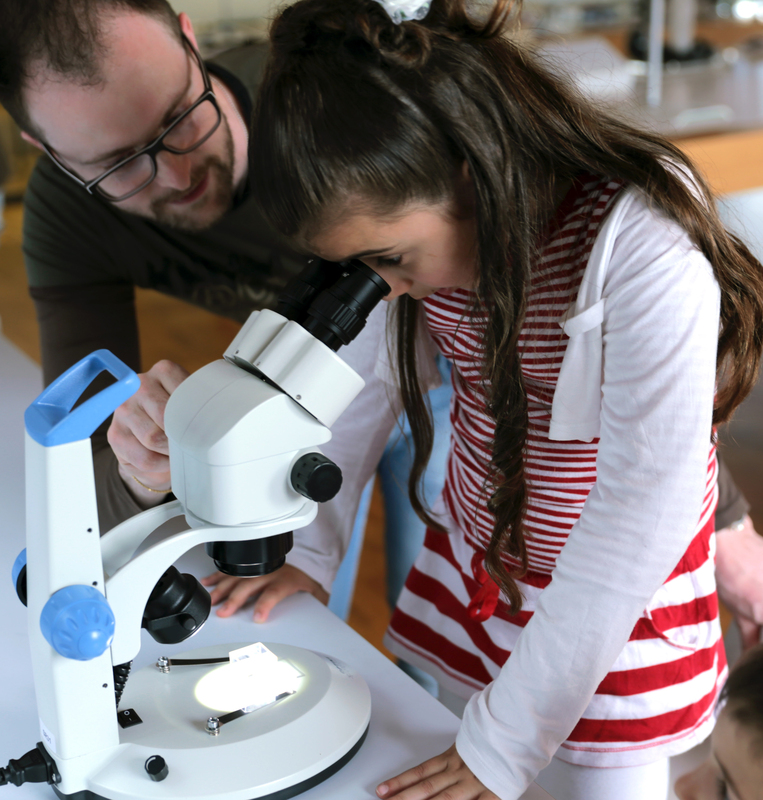 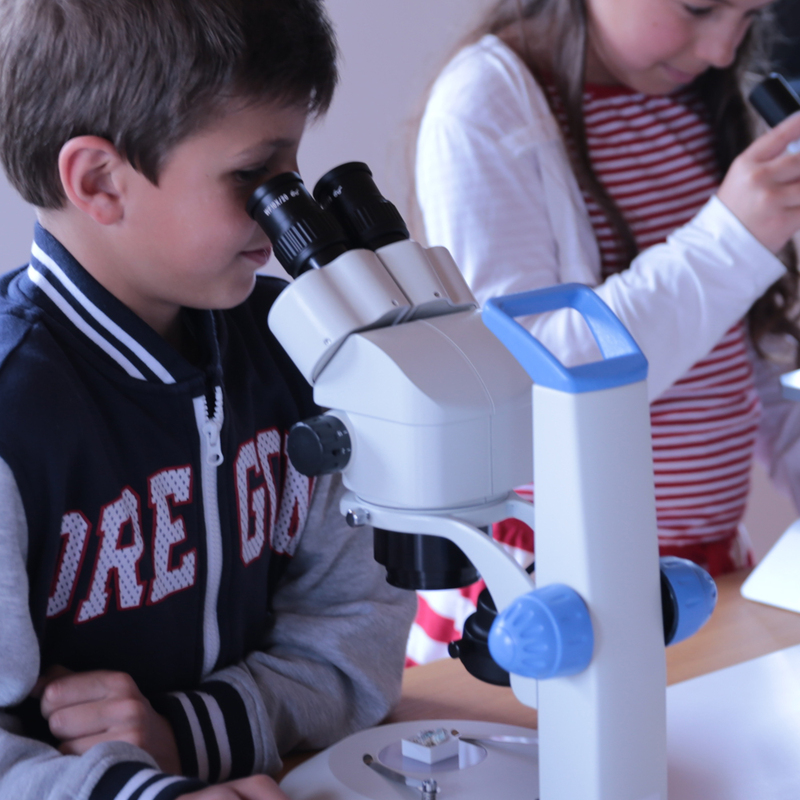 Application in education, biology, botany and simple material analysis, where all the samples are mounted on standard glass slides.